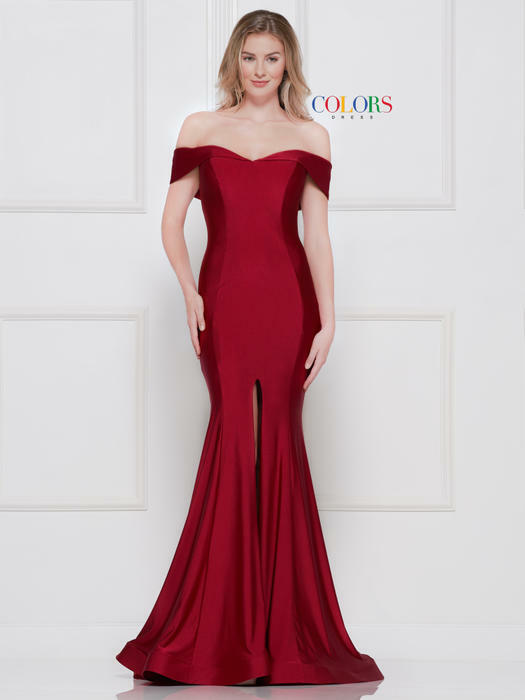 Kimberly's COLORS DRESS collection showcases the most up to date designer dress fashions for prom at an affordable price. 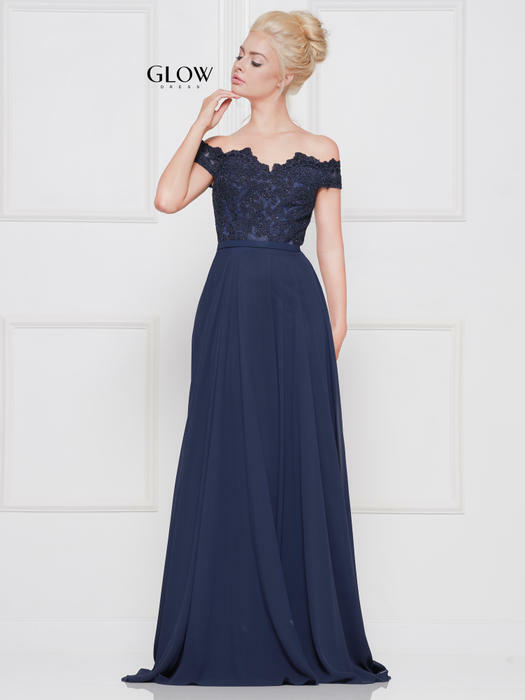 This season, the dress collection features A-line, high-low, empire waistline gowns along with trendy two piece garments and flowy ballgowns! 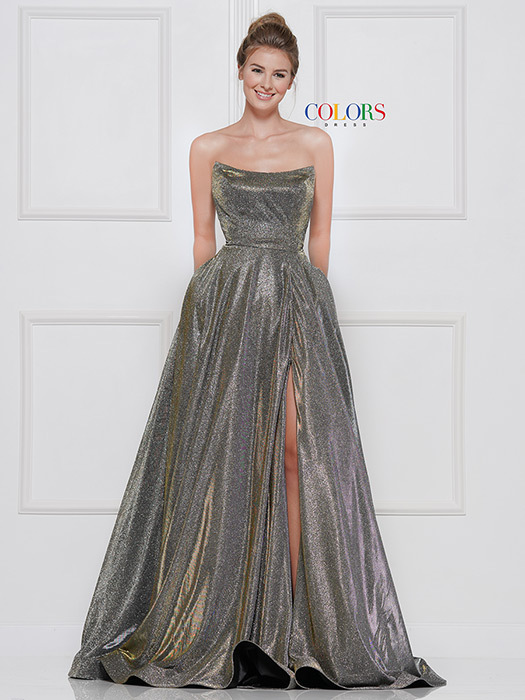 The Colors dress collection is perfect for prom dresses, special occasions, graduation dresses, or bridesmaid gowns. 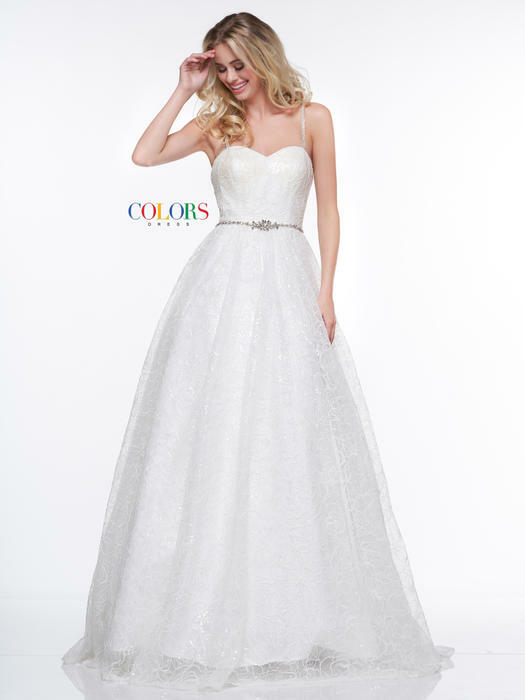 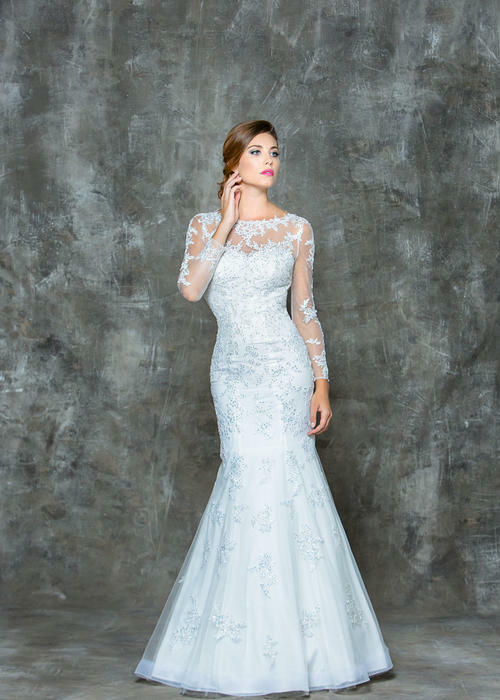 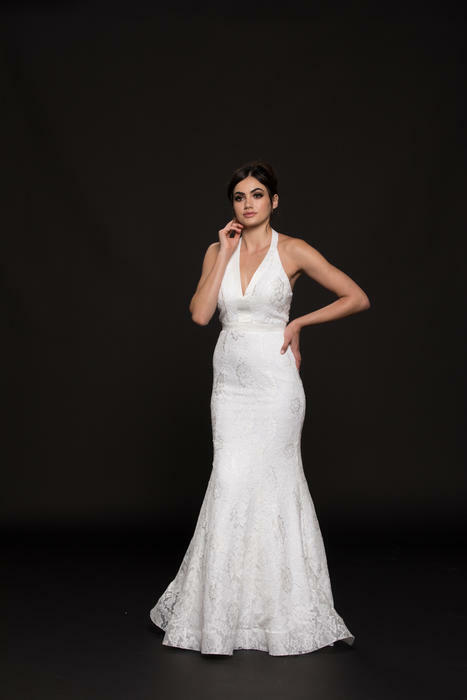 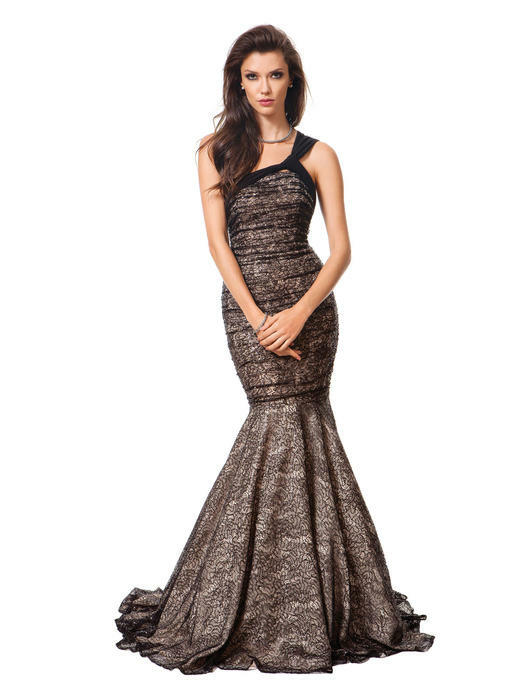 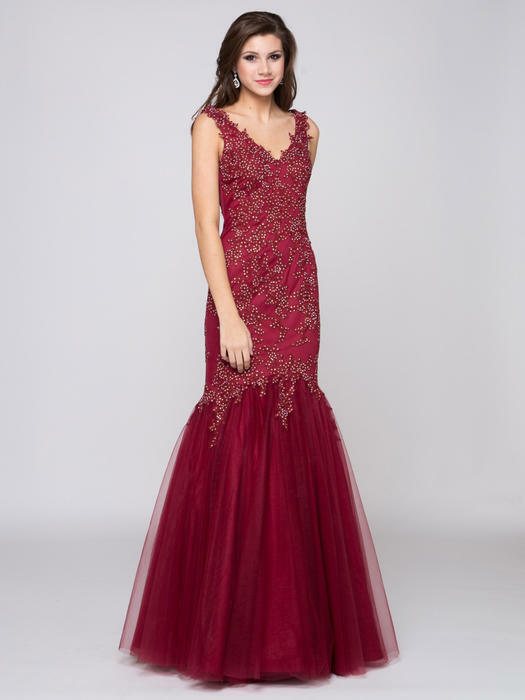 Kimberly's Prom and Bridal Boutique, located in Tahlequah, Oklahoma, (about an hours drive east of Tulsa) stocks the largest selection of prom gowns and wedding dresses in the NE Oklahoma-NW Arkansas region.